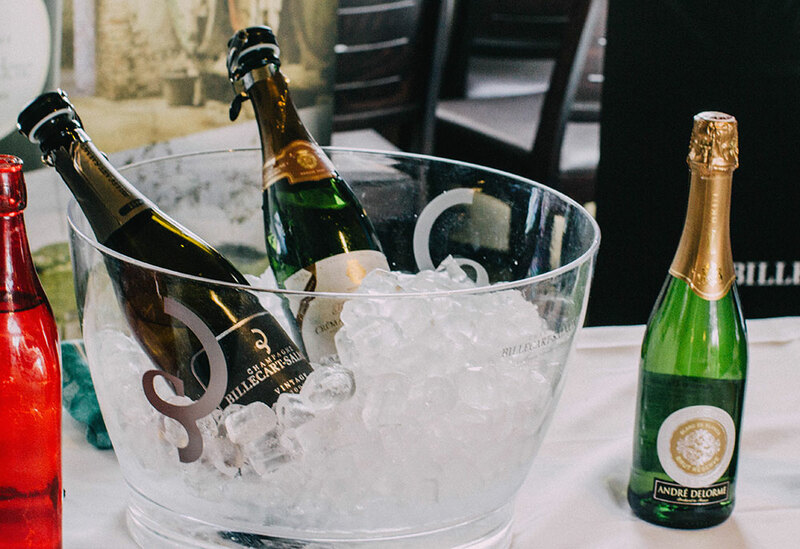 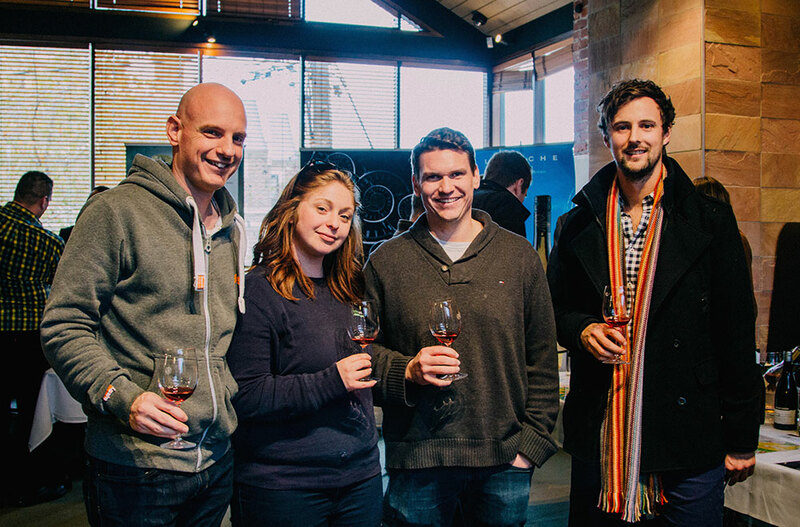 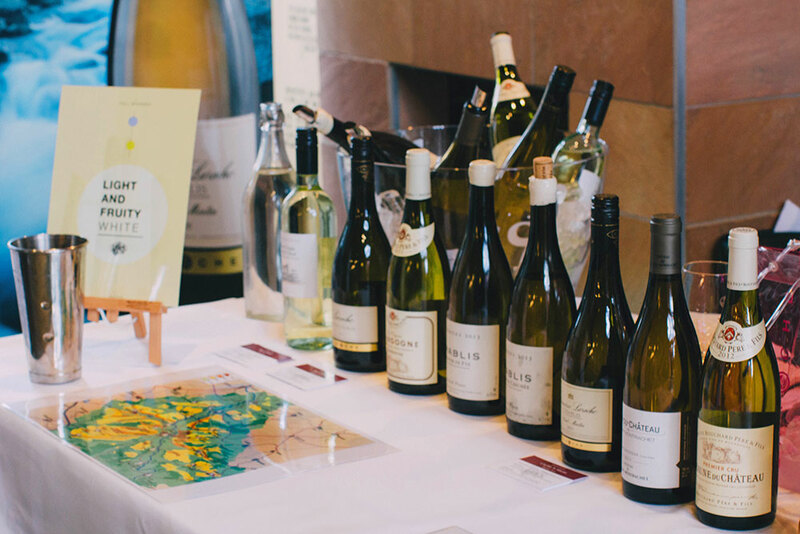 It was a fantastic and enjoyable week for us to host the La Route des Crus event. 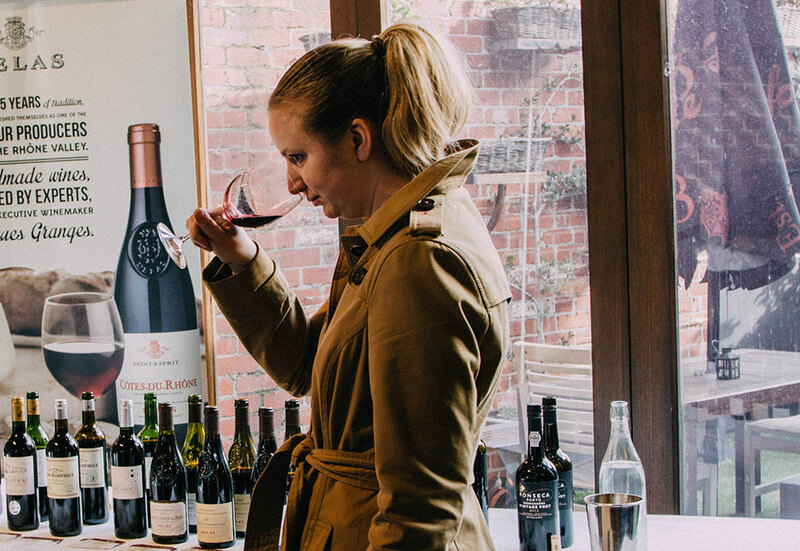 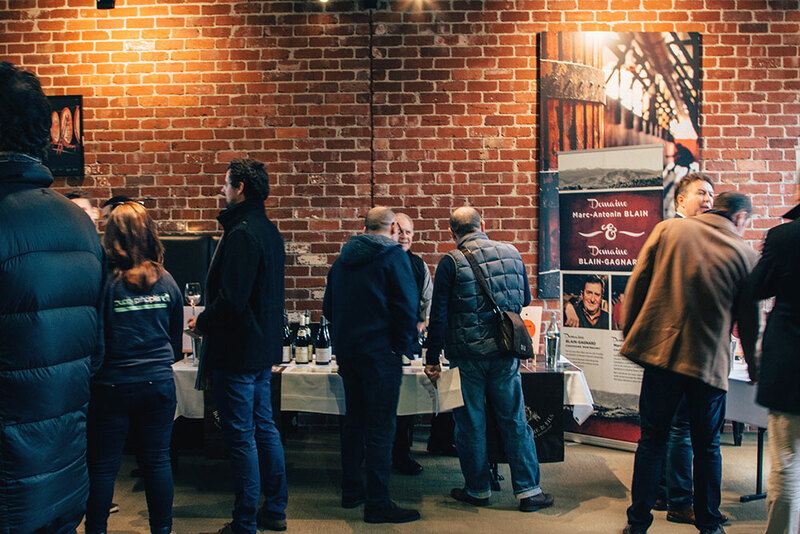 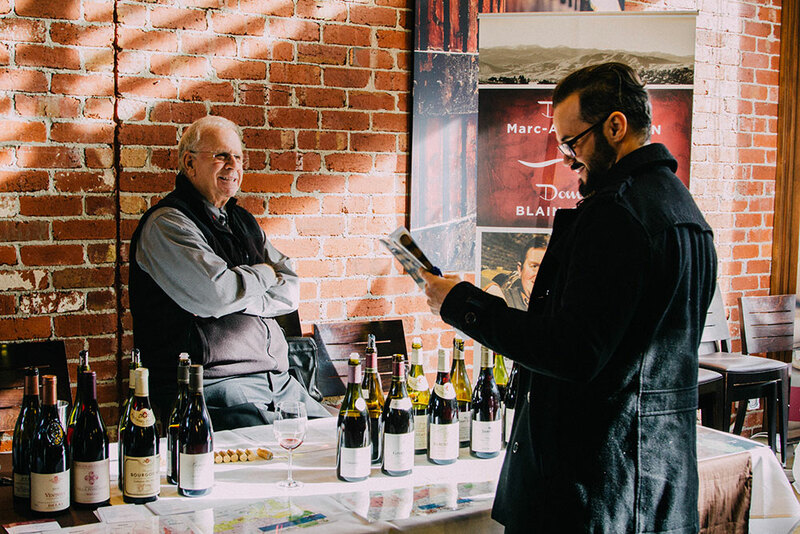 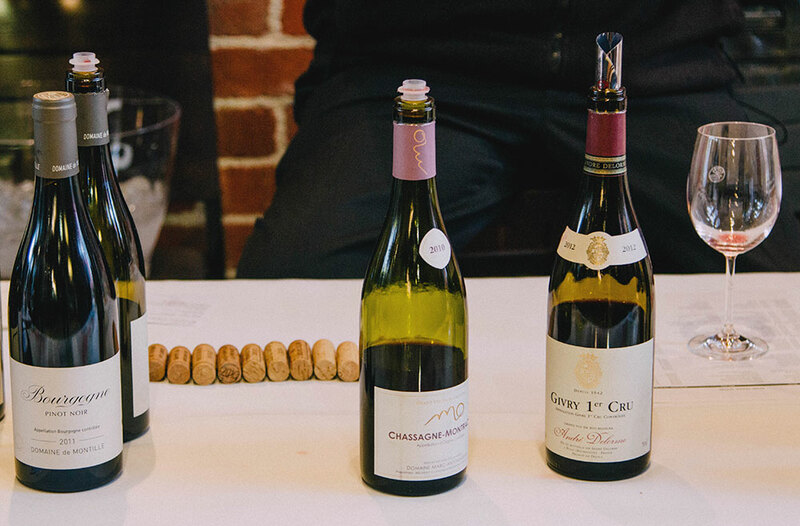 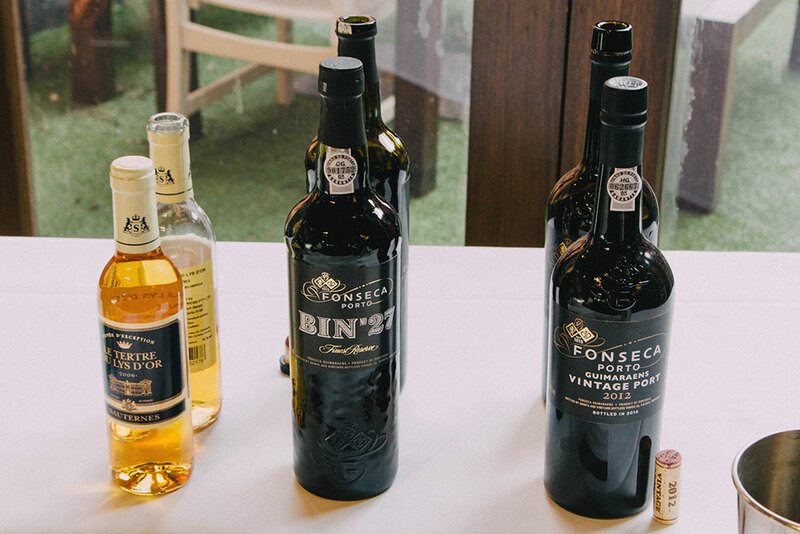 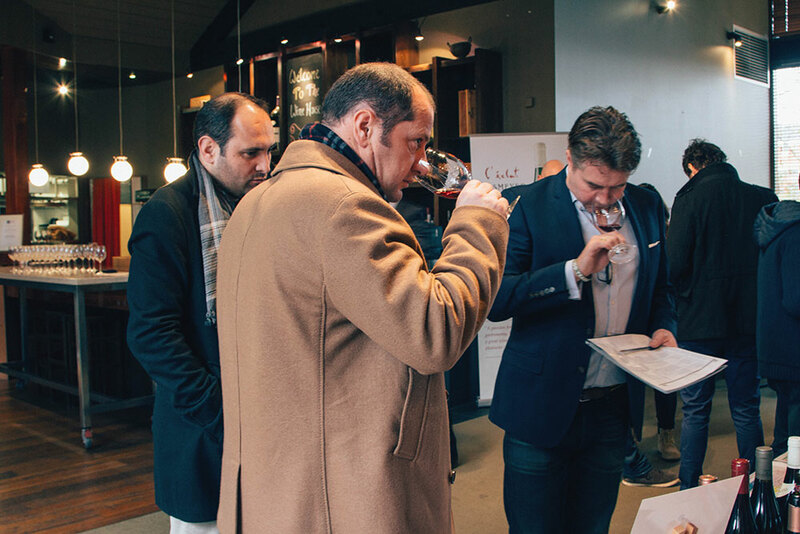 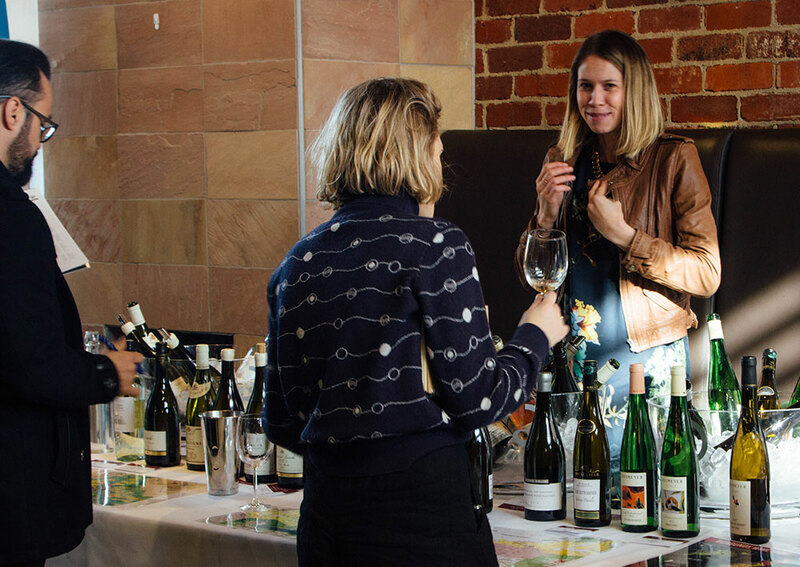 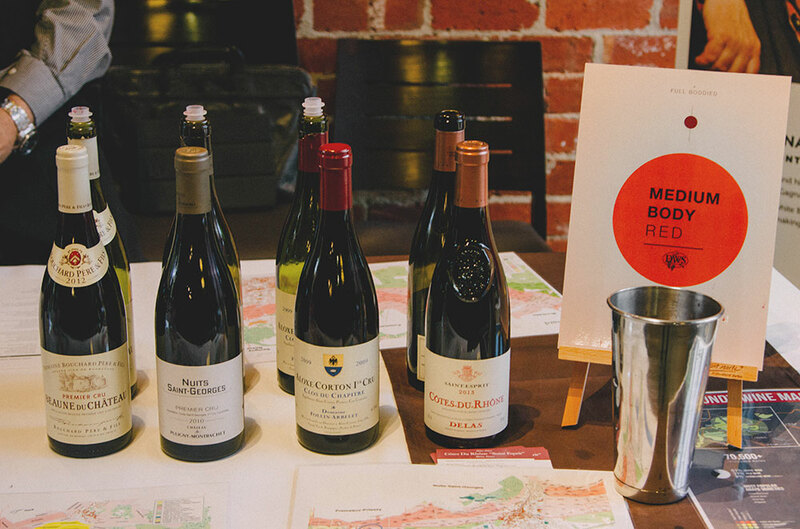 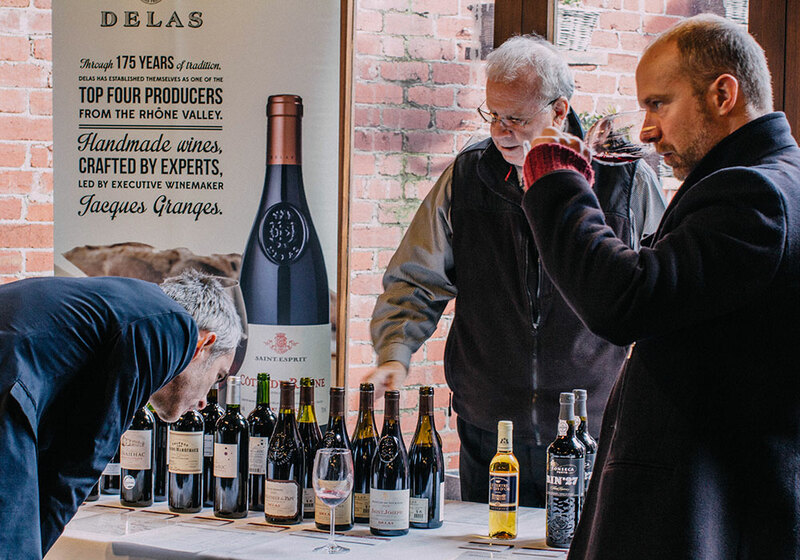 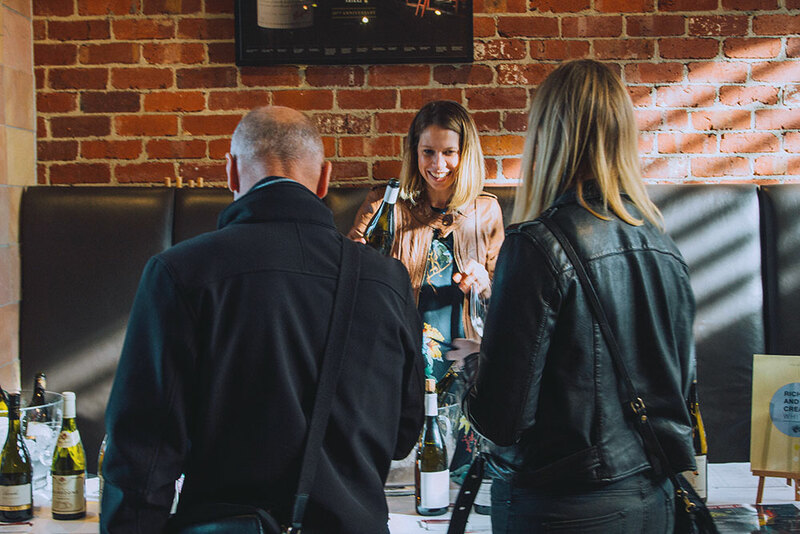 Opened with a mini imported trade show, showcased from the freshly arrived 2013 Burgundies to our best value wines from Bordeaux, Rhone or Italy. 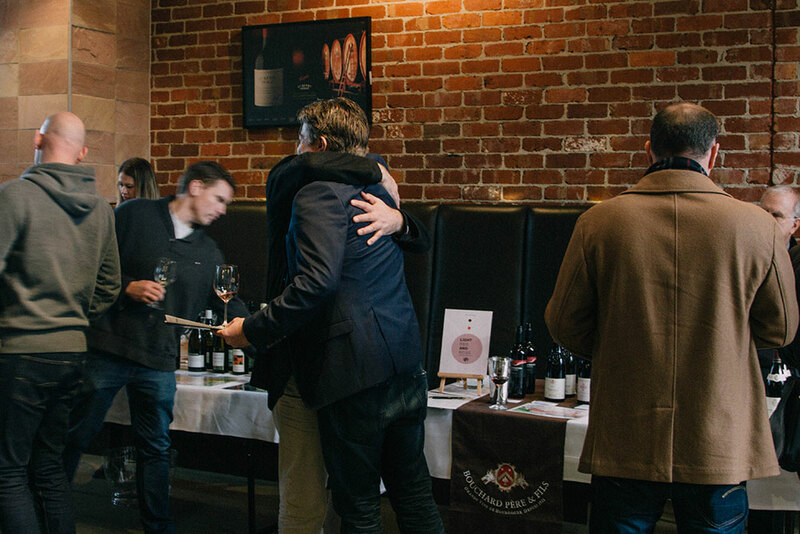 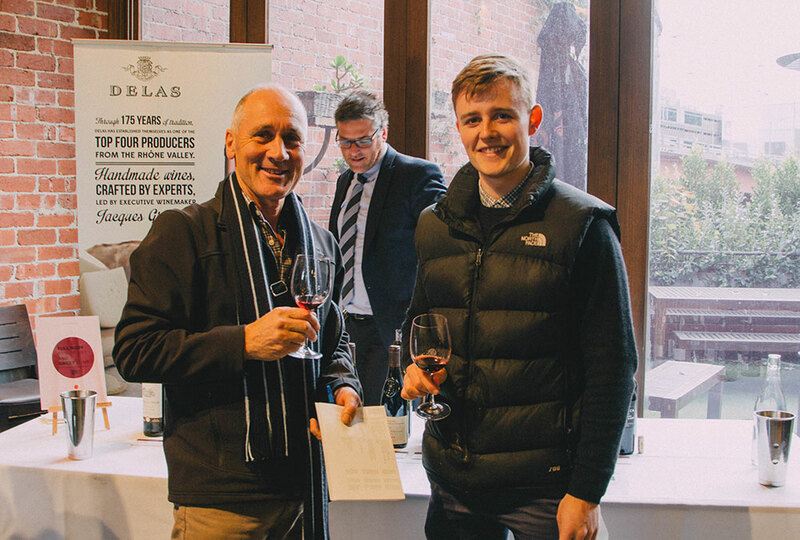 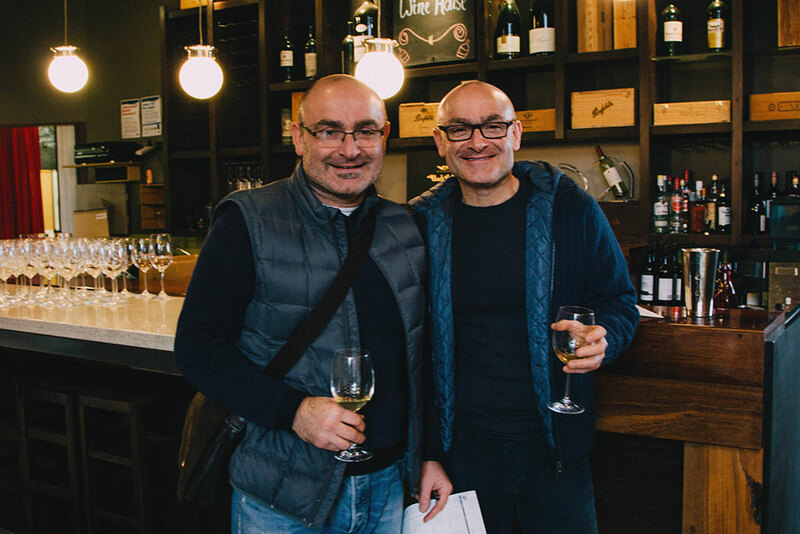 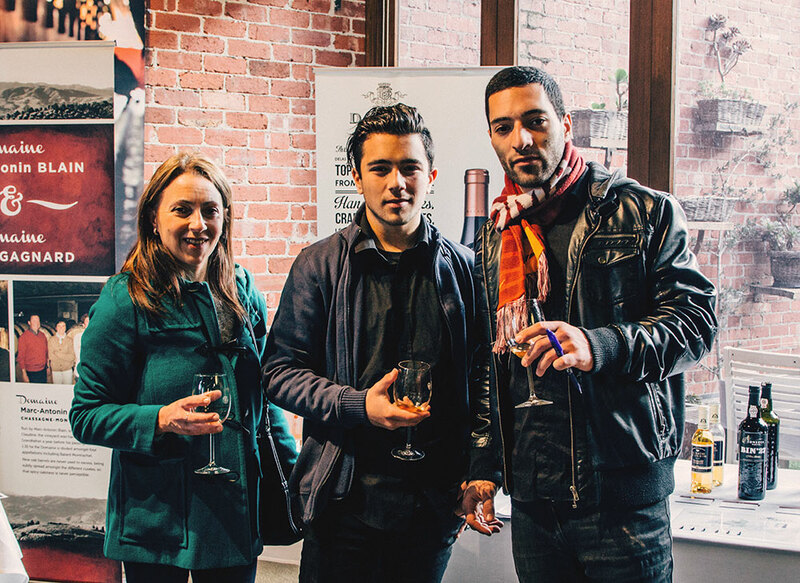 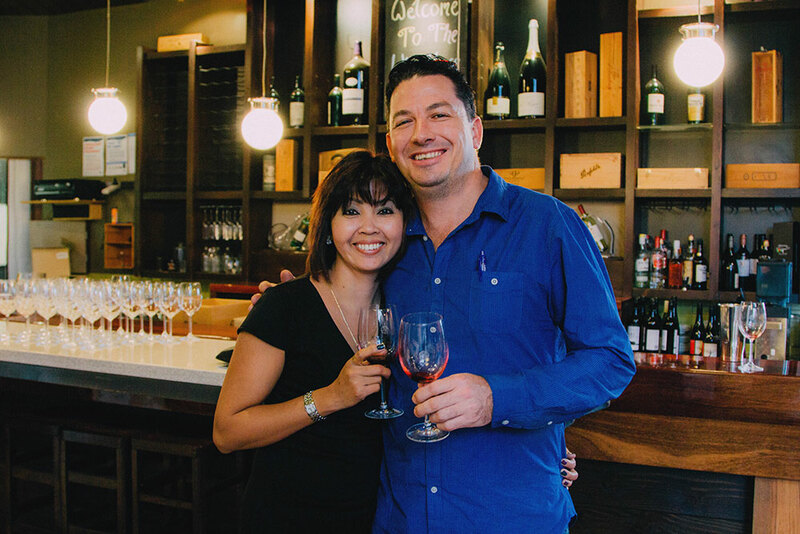 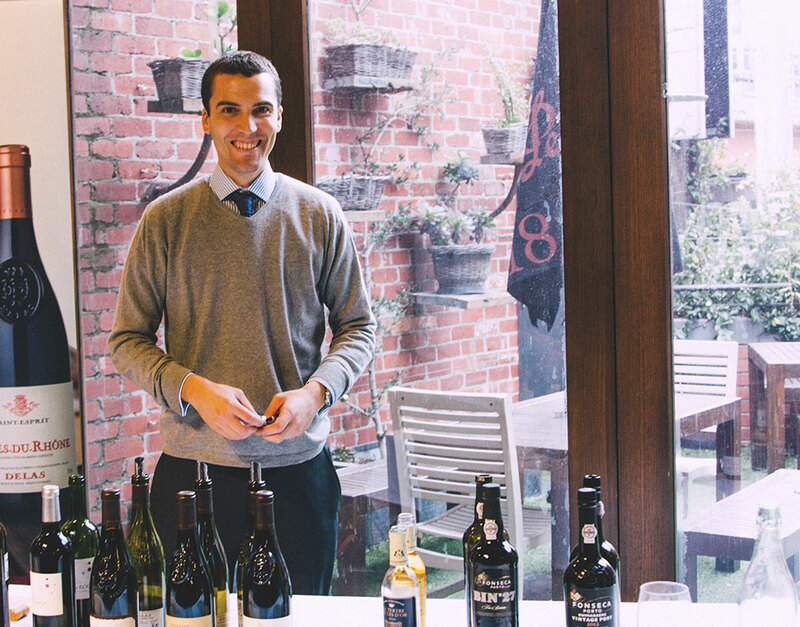 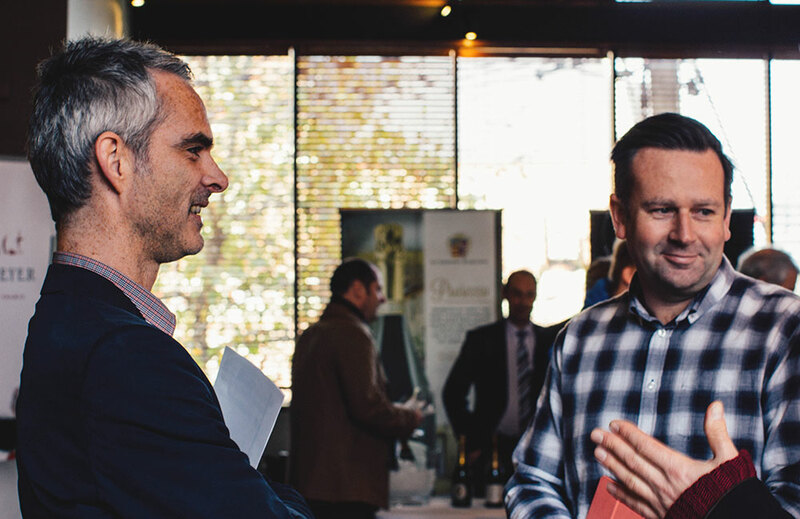 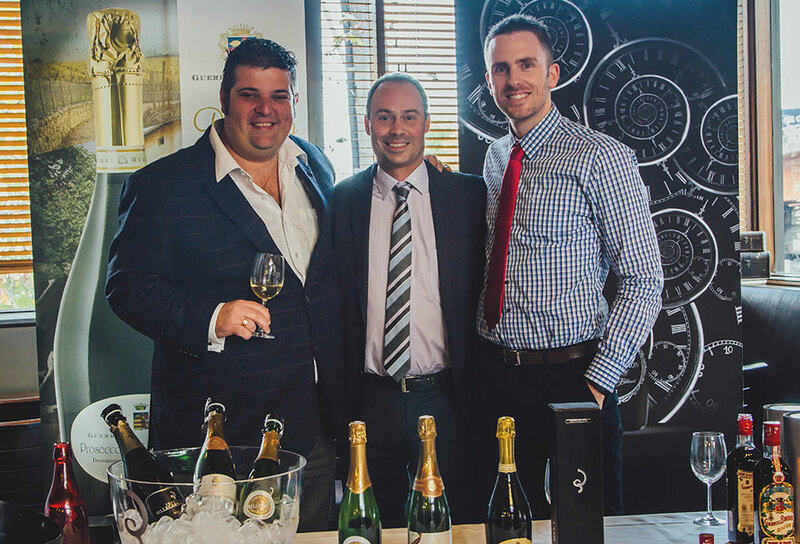 Trade show was hosted at Wine House, Melbourne.